Eileen Lewis is ASHA's Network Services Manager. She has been highly engaged in our wellness program and our green initiatives. Matter-of-fact, she recently took over the team leadership responsibilities for our green team. I asked her if she'd combine those two interests and give us some tips on washing all the produce we're eating now. Prior to starting the Sonoma diet, I thought I ate a lot of vegetables. I quickly found, after the first few days on phase one, that a lot took on a whole new meaning. Wash and chop the veggies, clean up the mess, wash, chop, clean, wash, chop, clean, over and over again. I know the importance of washing vegetables and fruit, but I know that I have been somewhat lax in my methodology. I decided it was some time for research to get a refresher on the whys and hows of vegetable and fruit washing. In just a few minutes I had learned quite a bit……Wow, I never realized that bananas should be washed before peeling or cutting. Bananas, of course, are not allowed in phase one, but I will be washing them when I get them back in my diet. About 4.2 milllion Americans are sickened every year from eating contaminated produce, which includes vegetables fruits, and nuts. 2.2 million illnesses a year are from leafy vegetables. Norovirus, salmonella, and eColi outbreaks have all been linked to greens-based salads. In 2011, 33 people died from eating cantaloupe containing Listeria. 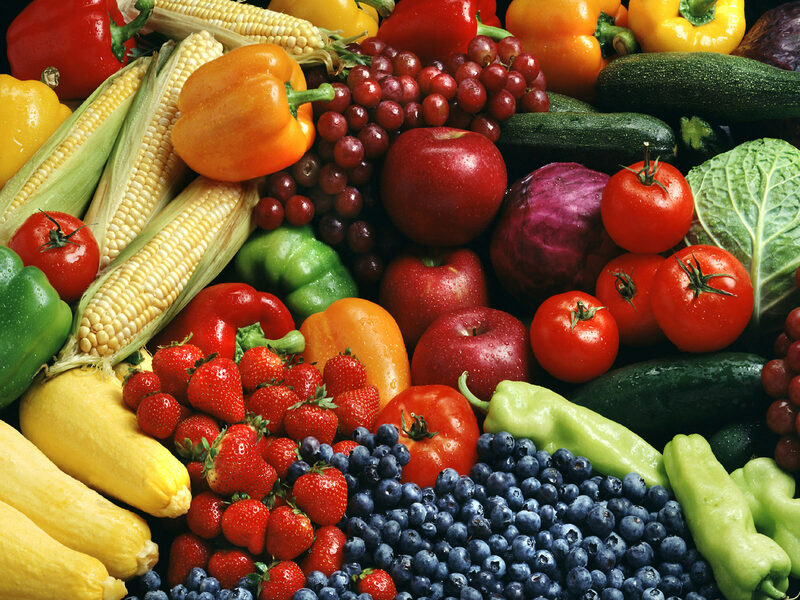 Produce becomes infected during the growing process due to pathogens in the soil and rain. Farm packing sheds may not be sanitary and add to the contamination. The majority of produce borne illnesses originate at eating establishments, but over 10% begin in private homes. Although the produce originating illnesses cause fewer deaths than other food related illnesses, the Norovirus, the most common culprit, causes extreme nausea, vomiting, diarrhea, and weakness. That’s enough for me to get more serious about my vegetable and fruit washing. The good news is that the FDA recommends washing your produce with just drinking water. 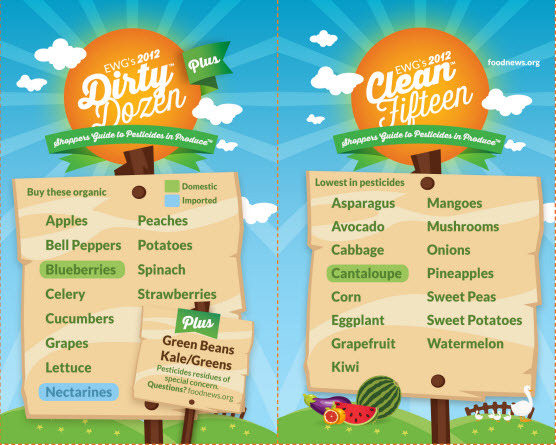 Using soap on food can make you sick, and the commercially available produce washes are expensive and not proven to provide a better cleaning. Cut away any bruised or damaged parts of the vegetable or fruit. Rinse under cold running tap water. Wash the produce right before you plan to use them if you can. If you have cut up veggies, washed and stored in an air-tight container, it is still a good idea to wash again before eating. Keep preparation of raw produce away from the preparation of raw meats, poultry, and seafood. To avoid cross-contamination, use separate, clean, cutting boards and utensils. Purchase produce without bruises. Only buy bagged lettuce or cut fruit that is refrigerated or surrounded by ice. When bagging your groceries, keep your produce away from meat products. Scrub firmer produce like potatoes with a vegetable brush under running water. Gently wash softer produce, like tomatoes and peppers, rubbing them with your hands under running water. Wash the rind of melons before cutting to prevent any bacteria on the surface from being transferred to the inside by the knife blade. Wash bananas, oranges, and all other fruits with skins or rinds, if you plan to either peel them with your hands or cut them with a knife. Remove the outer leaves of lettuce and thoroughly rinse. Use a salad spinner to dry if you have one. Rinse off berries using a colander. Remove the leafy stems first as bacteria may be growing there. Wash herbs by swishing them in a bowl of water. It is not necessary to wash the pre-washed bagged salad. Organic produce, as well as the veggies that you grow in your own garden, need to be washed. Organic produce has been found to be contaminated with bacteria, too. They are, however, more likely to have lower levels of pesticides. You can wash some of the pesticides off the surface or produce, but you cannot remove the pesticide that is inside or has become part of the fruit or vegetable. So, what did I learn? When cleaning and cutting veggies that are going to be used without cooking, I need to wash my utensils more often. I need to be more mindful of the way I wash my lettuce. I haven’t been buying organic celery, but probably should as I’m going through several stalks a day. Lastly, when I add bananas back to my diet, I will wash them. There is also a hidden benefit to all this washing and chopping of vegetables. If you are standing up while doing all this, you are burning calories that you may not have. I know that for me it has seriously cut into my evening couch time.